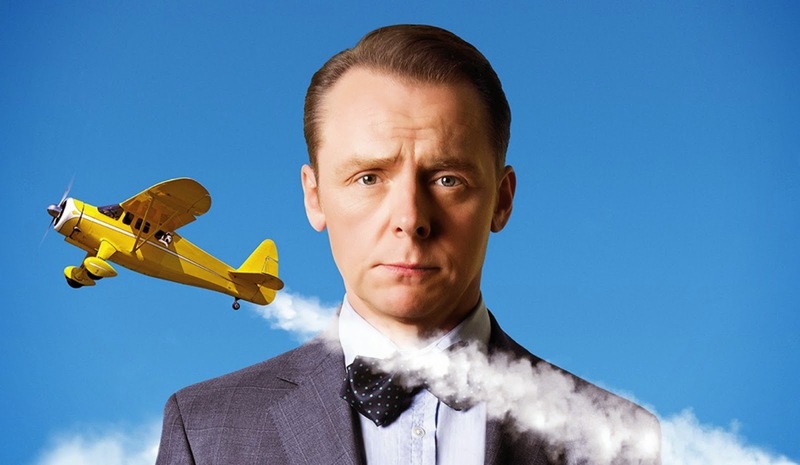 Want to see Hector and the Search for Happiness in Detroit before it's in theaters? 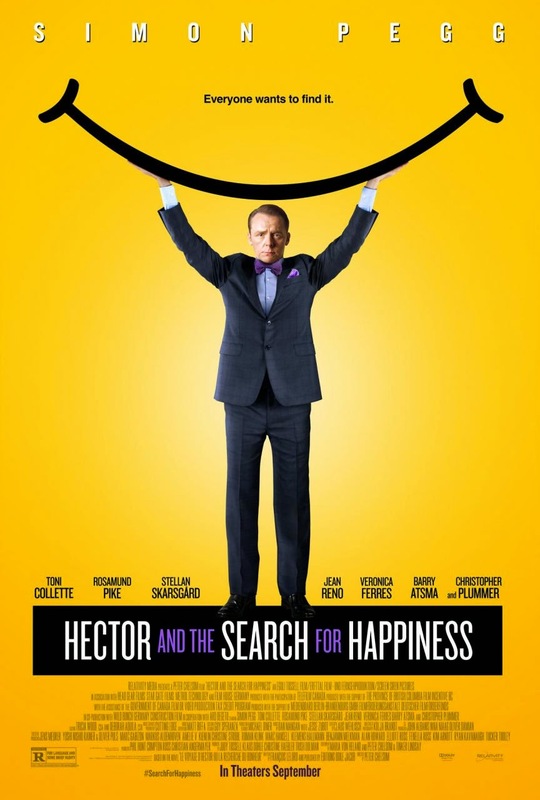 This event of Hector and the Search for Happiness will take place at The Maple Theater in Bloomfield Hills, MI at 7:30pm on Tuesday, September 16th. Screening Tickets: You do not need a pass/ticket to see the movie. Just show up at the ticket counter, letting them know you are here for the Hector and the Search for Happiness movie screening. Seating is on a 1st come 1st serve basis. Please arrive early, as it may be overbooked. Once the seats are sold out, no more will be allowed to view the movie. Enjoy the film.